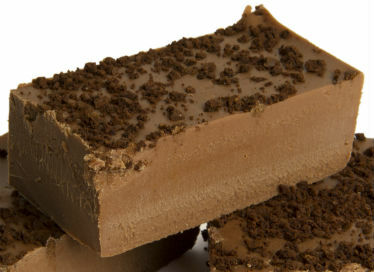 Delicious dark chocolate fudge with a hint of rum mixed with walnuts and raisins – a classic combo! 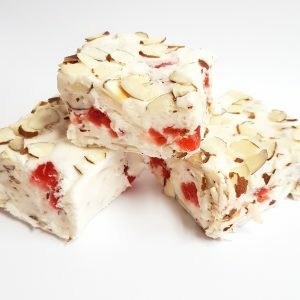 Chocolate Rum Raisin Nut fudge – heavenly! 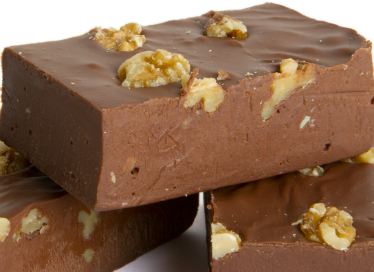 Delicious dark chocolate fudge with a hint of rum mixed with walnuts – a classic combo! 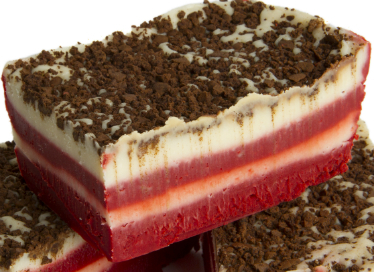 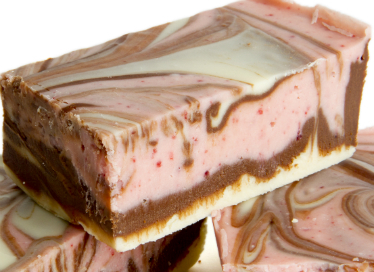 Chocolate Rum Nut fudge – heavenly!